I'm really into making engines. 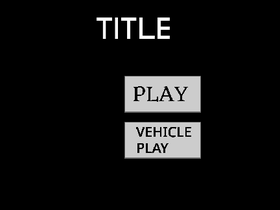 I started making simple little games now I'm making engines that are simple yet a tiny bit complex. FPS Studio For Small Developers!